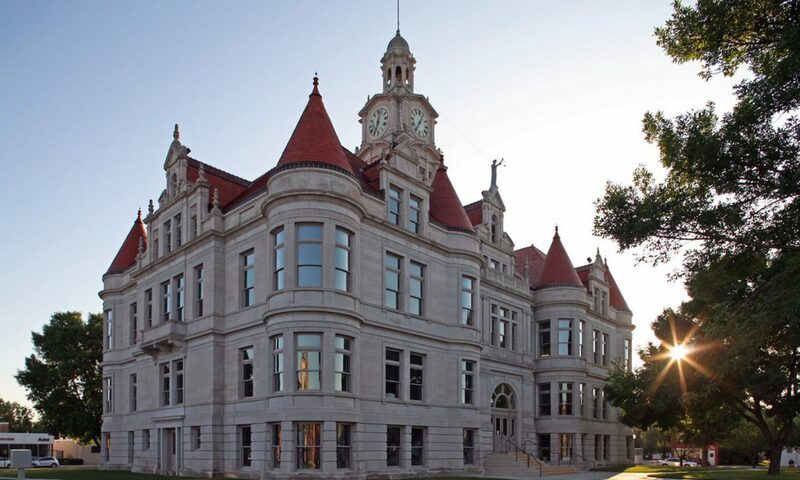 The Dallas County Democratic Party of Iowa raises funds to help increase voter turnout, register people to vote, increase participation in our party and politics as well as help local candidates run for office. 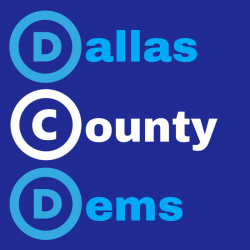 The Dallas County Democrats is committed to upholding transparency and integrity when raising money. Your donations to our county party stays in our county party and helps recruit candidates as well as support them in their efforts to win elections.